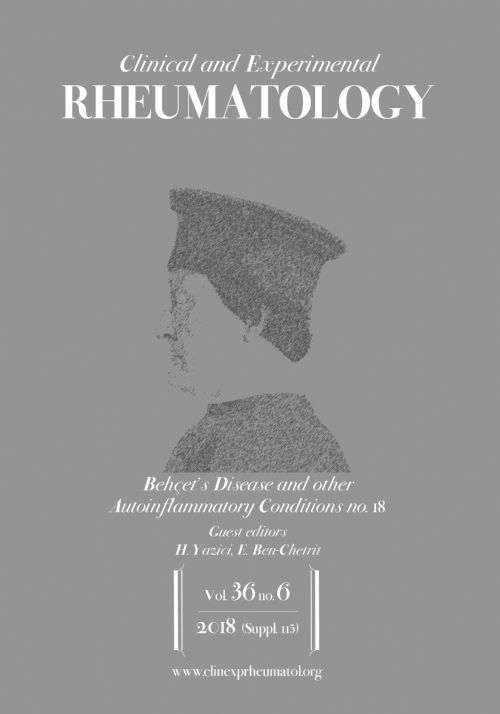 Annual supplement devoted to two conditions with a very peculiar geographic distribution - both are common in the Mediterranean basin, and BD also in the Far East. Neither has classic "autoimmune" features in terms of disease expression and laboratory features, and they are now popularly called "autoinflammatory". These conditions may serve as models for research into the genetics of complex diseases and inflammation.